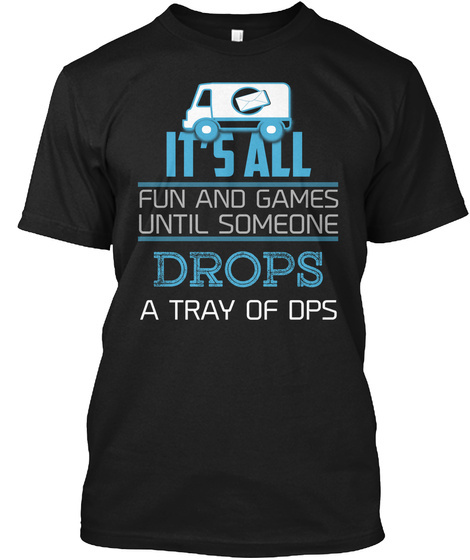 Postal Workers Fun and Games - Drops DPS. Perfect shirt for postal worker lover. 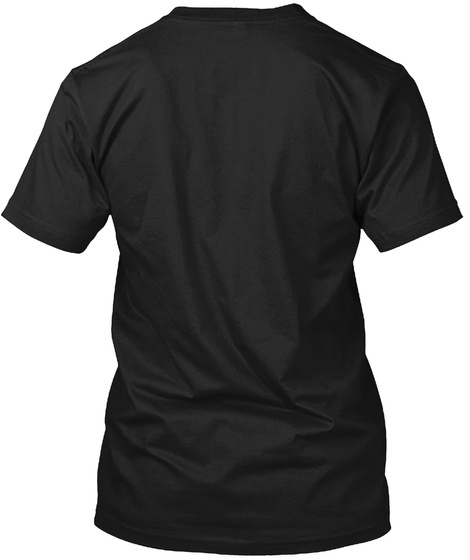 Important: Click on the Big Green Button: "BUY IT NOW" and choose style and size! 634 sold, available until Apr 29!